In his foreword to “Hot Doug’s: The Book,” the half-history, half-scrapbook of Chicago’s most famous hotdog stand, Graham Elliot suggests that Hot Doug’s serves up “edible punk rock.” True to form, the 230 glossy pages that follow are full of the brash DIY aesthetic that any of Doug’s diners know so well. 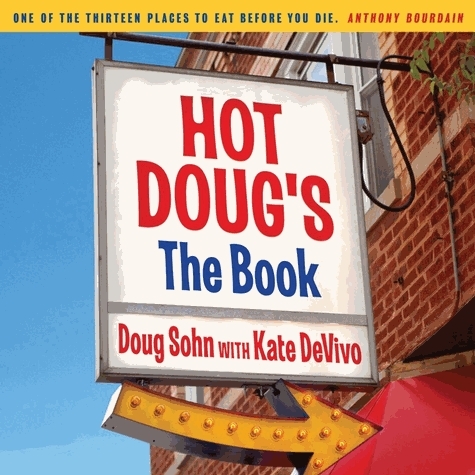 Written by owner Doug Sohn with Kate DeVivo, “Hot Doug’s: The Book” is a fun and often fascinating history of the stand entwined with stories, photos and memories from his vast and loyal community of friends and fans. 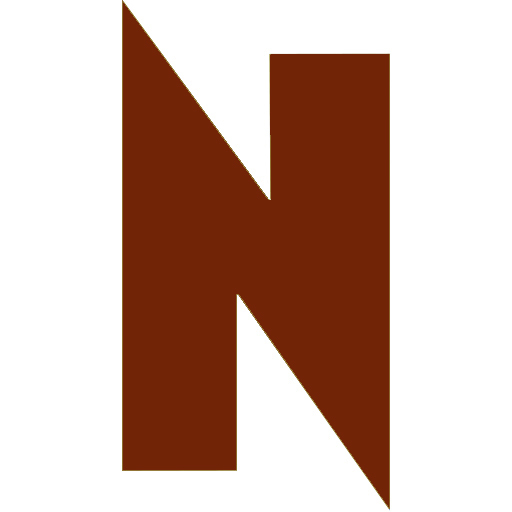 He set up a series of interviews with DeVivo, who wrote the bones of the book and then together they sat down to edit and fill in all the blanks. At the same time, through Hot Doug’s social media pages, they solicited fans of the restaurant to send in their stories, memories and photographs. They were inundated. When all the collecting was done, Doug closed the store for a few days and sat down with DeVivo to write. “I really loved that,” he says of the writing, “It was new and different, just sitting down and writing. The physical and mental exercise of doing it was fun.” The fan contributions were a slightly different story. “Reading the contributions, not fun,” he laughs. “I am incredibly flattered and incredibly humbled by all of it, but it makes me anxious!” The customer perspective contributes far more to the book than just some funny anecdotes and great pictures. It lets the reader see Doug in the shining spotlight he deserves but is so reluctant to train on himself. When you get Doug talking about these tubular treats—in the book or on the phone, it makes no difference—you can hear his voice shift. He is always enthusiastic, but a sparkle of joy comes into his words. You can understand why he has resisted lucrative franchising offers or opening a second store; he simply cares too much to not be completely personally involved. He has continued to bullishly pave his own way and do his own thing, to build his own empire. It is a small, kind of cramped empire that is garishly bright and covered in hotdog-themed kitsch, with a long line out the front door no matter the weather, but it is clearly his empire. That is ultimately why any of us wait in line for a hotdog and fries, and it is ultimately why Hot Doug’s deserved the book it got: oversized, glossy, filled with memories and emotions and people, not just sterile facts.